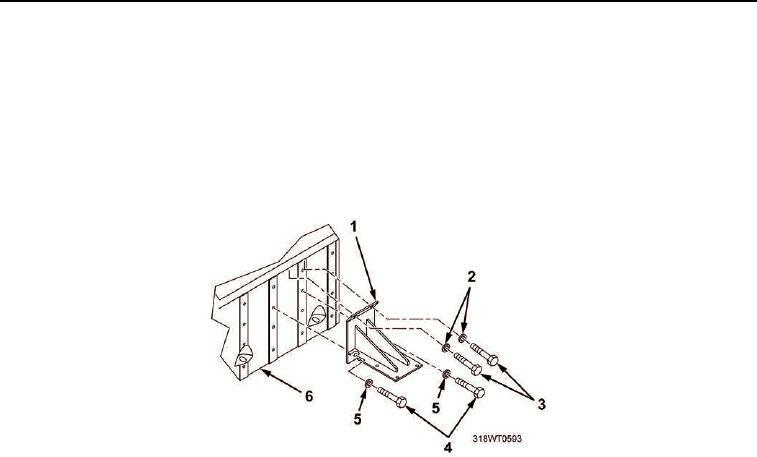 Position bracket (Figure 1, Item 1) on engine (Figure 1, Item 6). Tighten capscrews (Figure 1, Items 3 and 4). Install marine gear oil cooler (TM 55-1925-205-23).